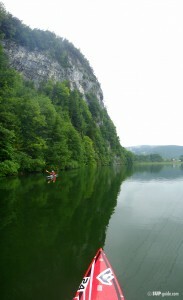 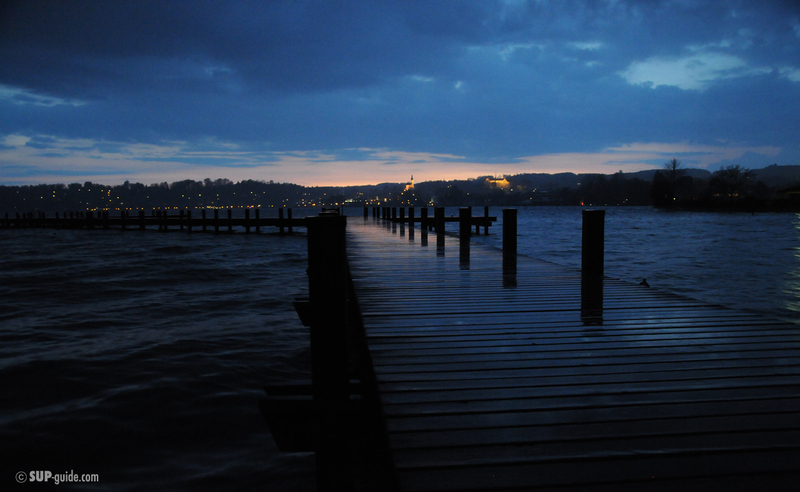 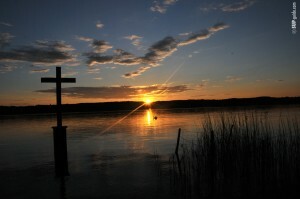 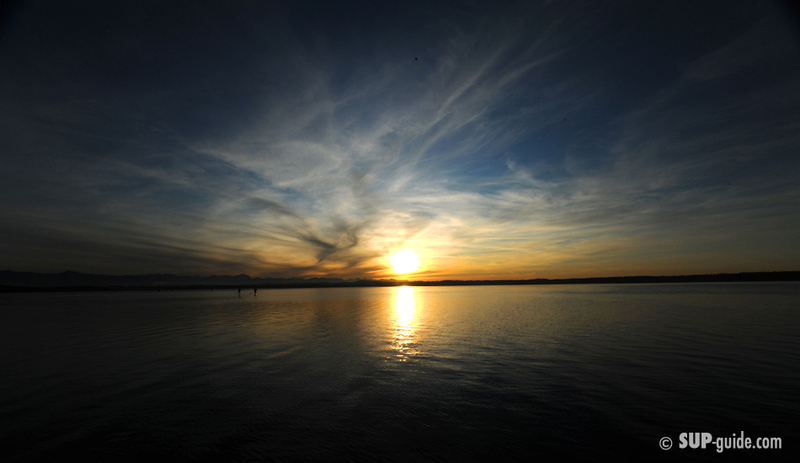 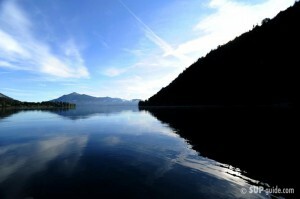 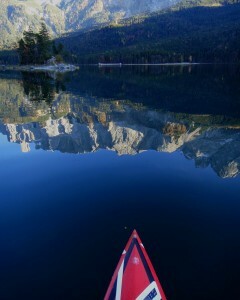 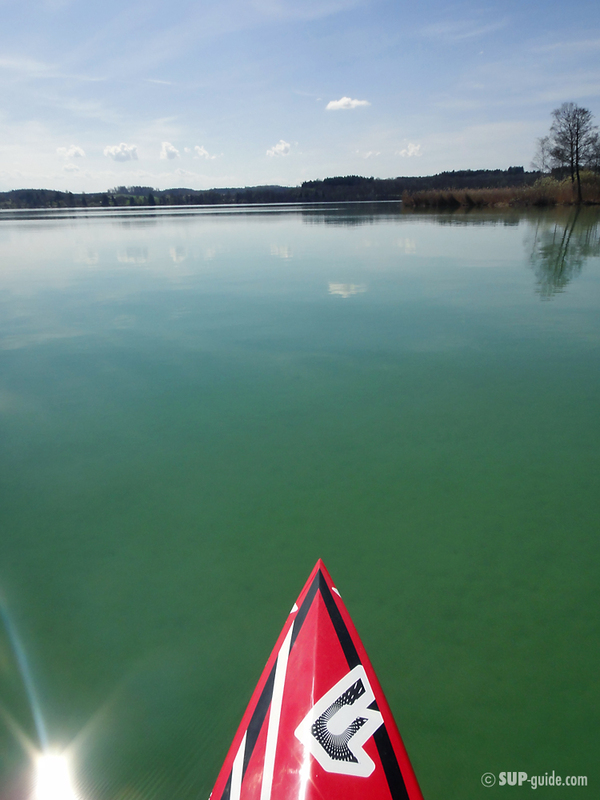 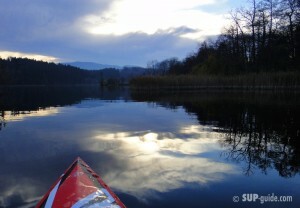 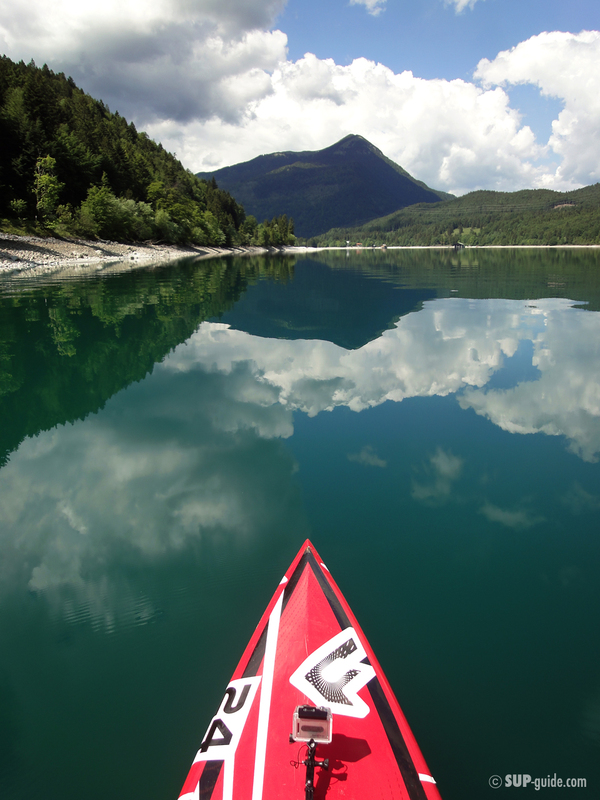 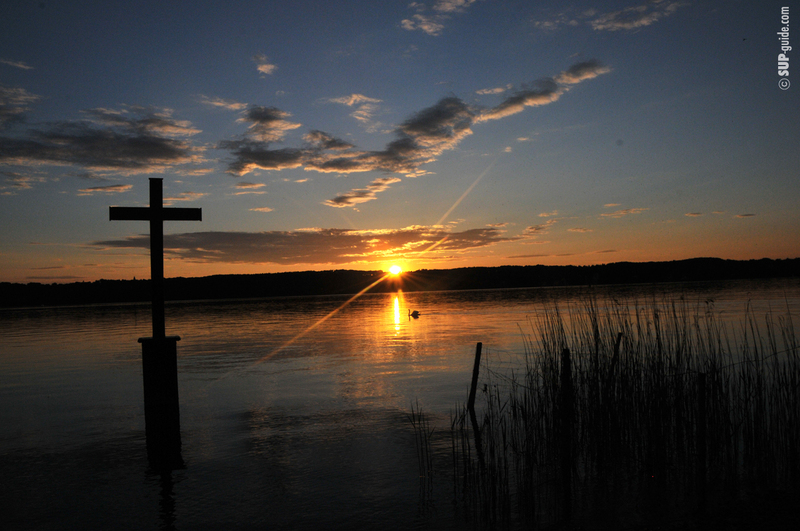 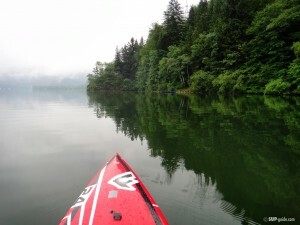 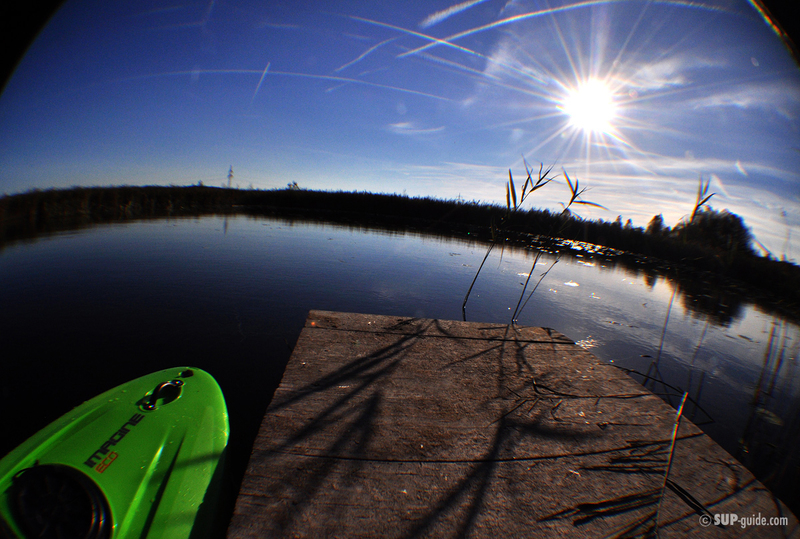 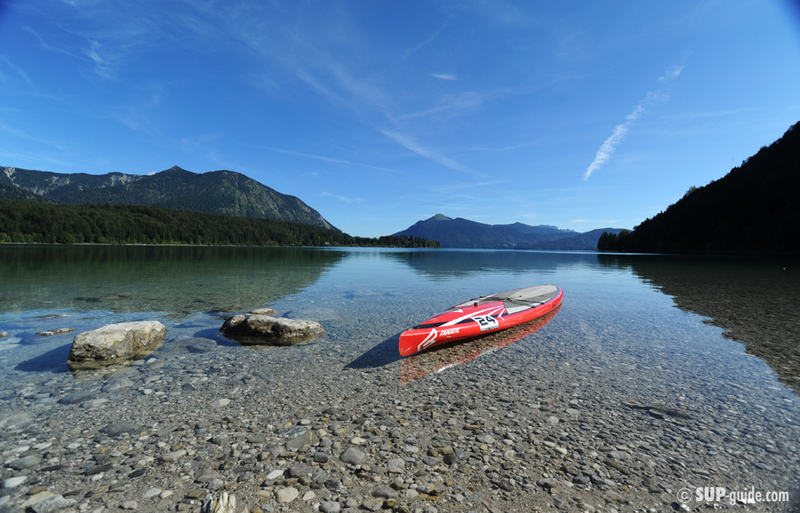 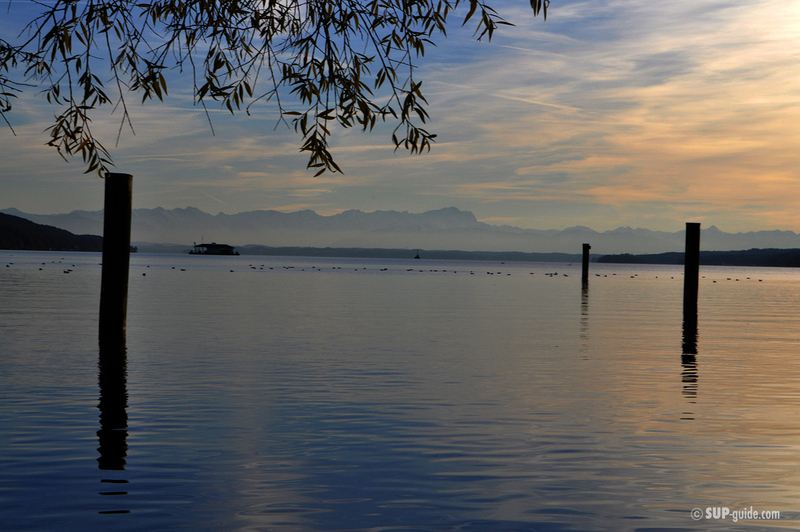 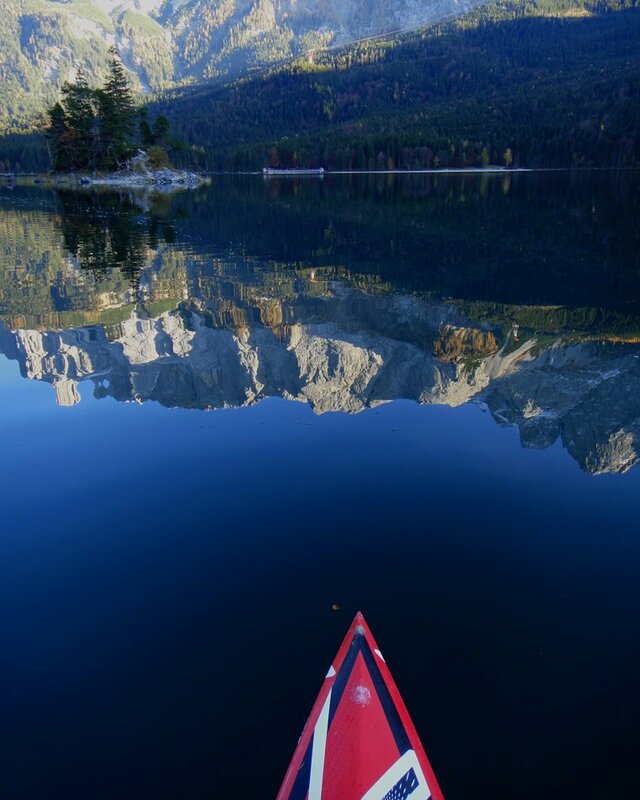 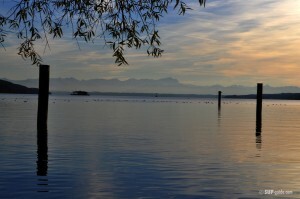 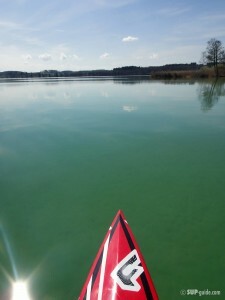 Bavaria has 307 Lakes, one more gorgeous than the other. 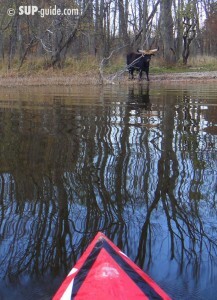 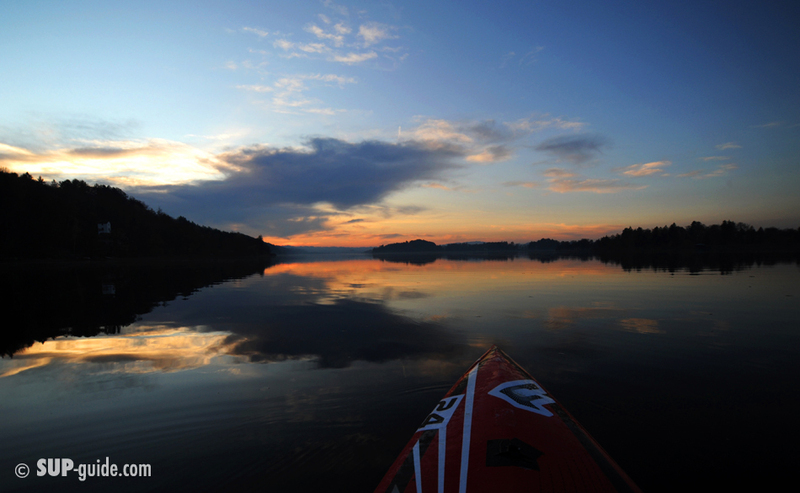 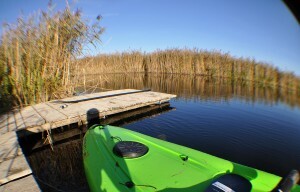 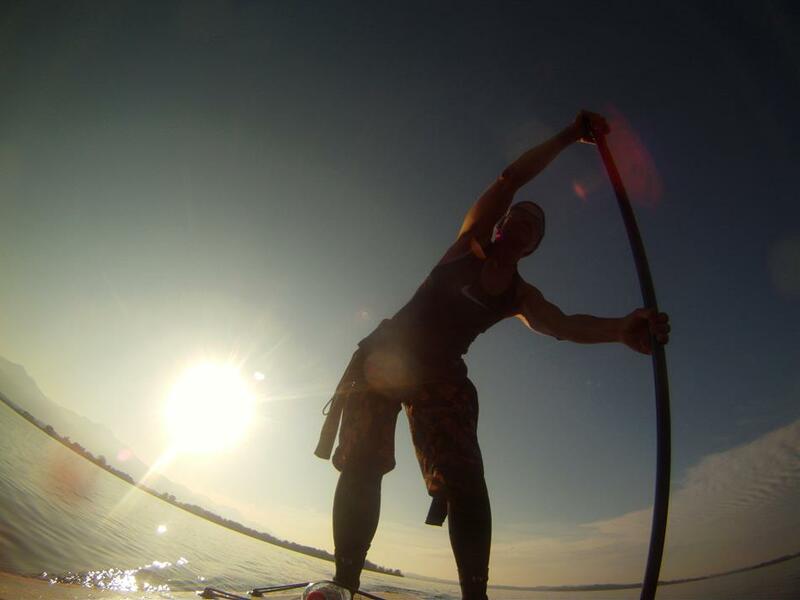 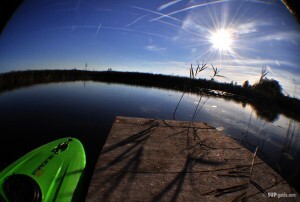 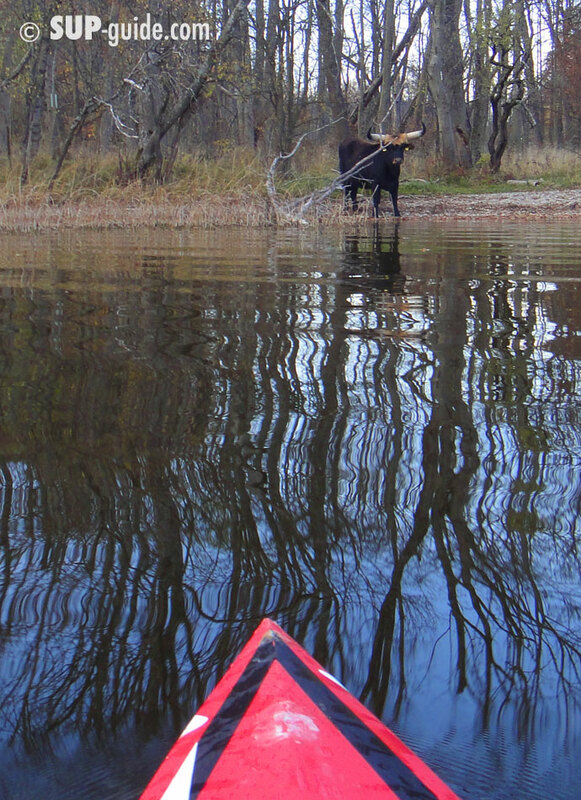 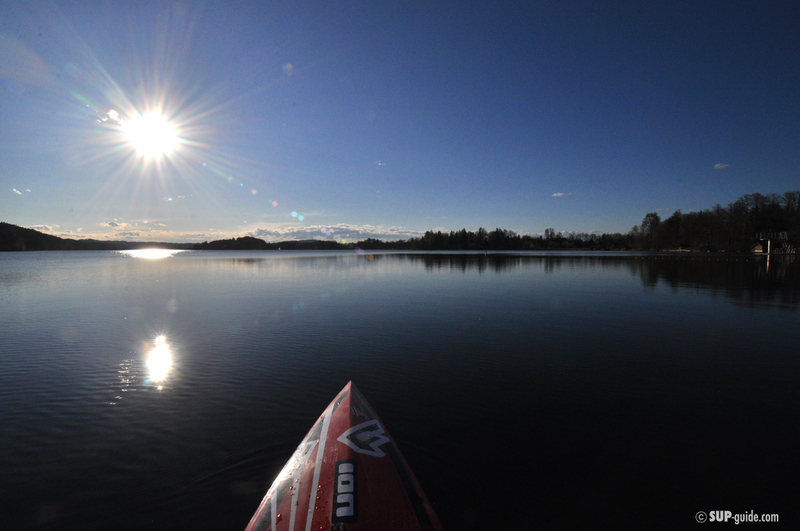 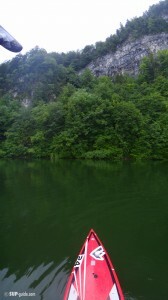 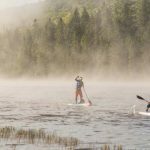 Yes, you can go sightseeing, but exploring the stunning scenery on a SUP (Stand Up Paddleboard is so much more fun). 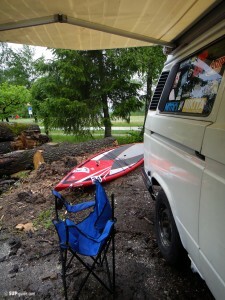 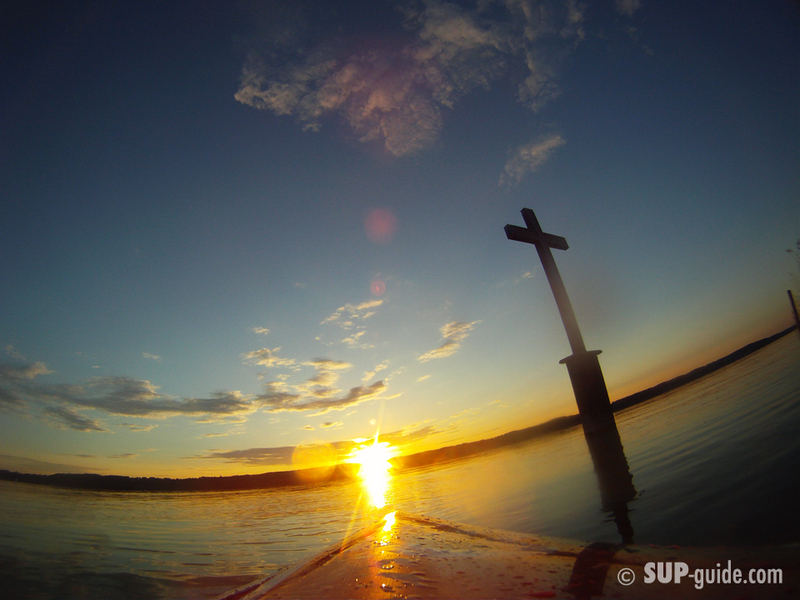 We will equip you with Board, Paddle and Wetsuit, teach you the basics and then take you to the most gorgeous place. 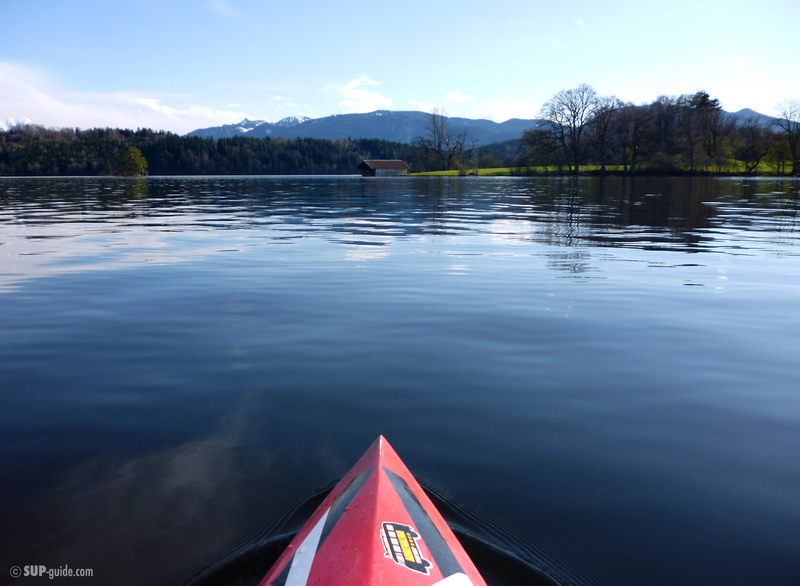 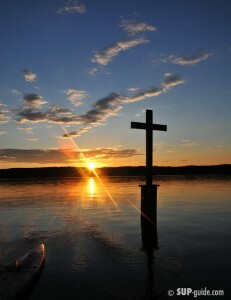 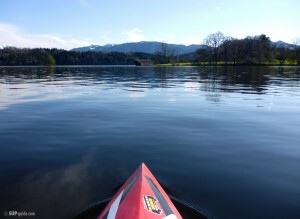 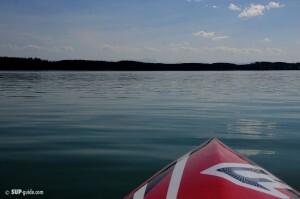 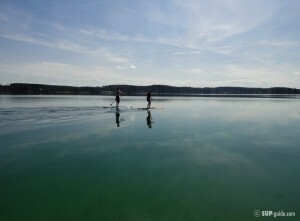 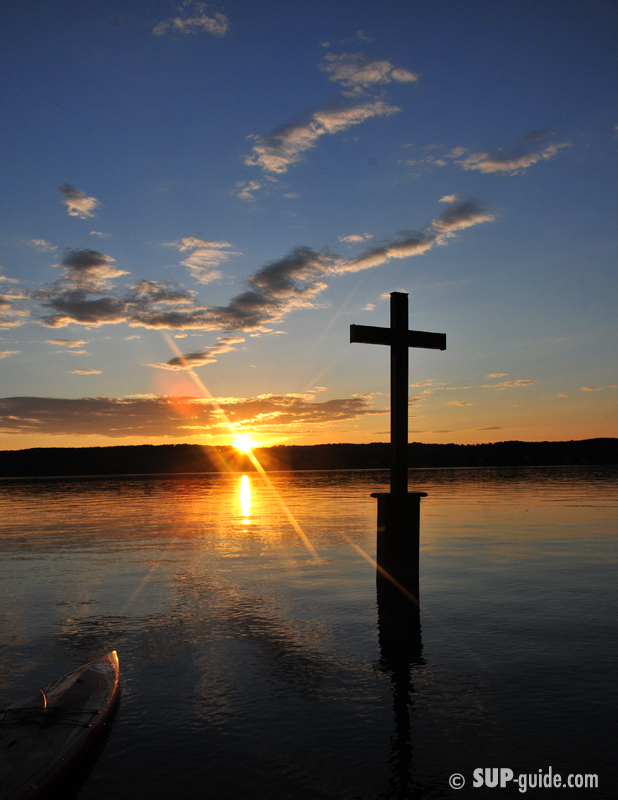 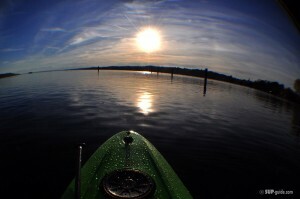 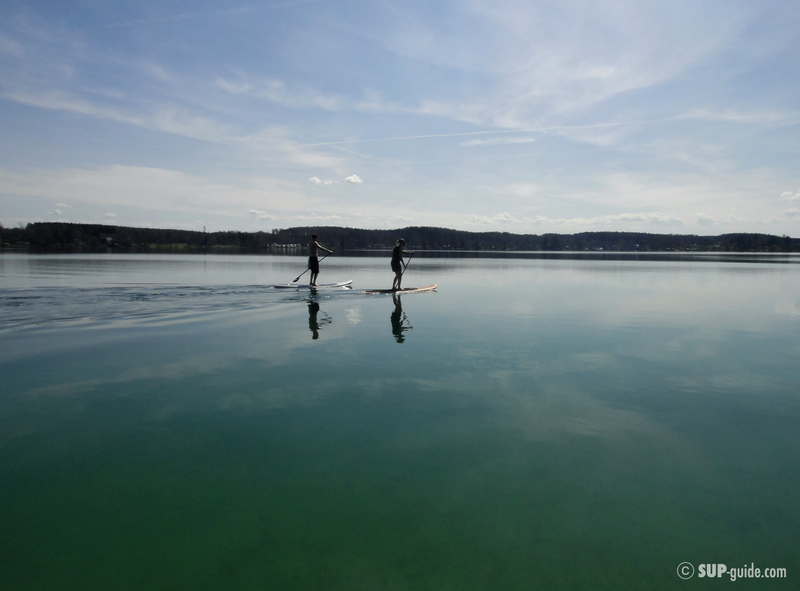 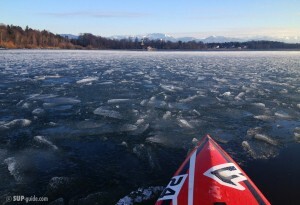 We have paddled at Lake Starnberg where King Ludwig died and on the lake below his ferrytale castle Neuschwanstein. 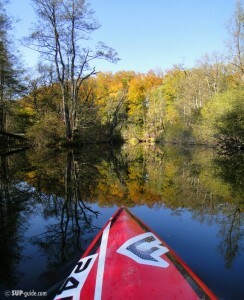 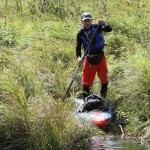 We have paddled through the wild of the Bavarian Amazonas. 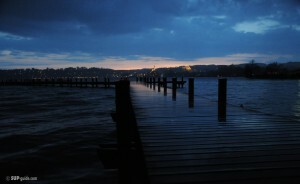 We have had a snowy BBQ on a mountain lake. 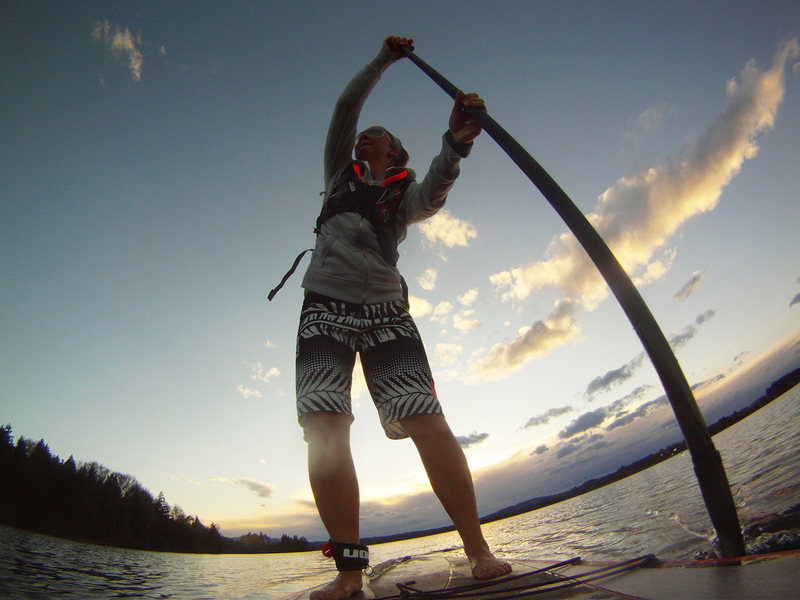 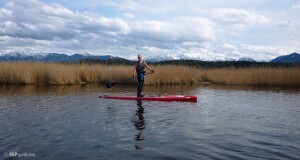 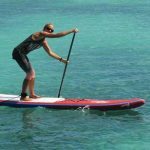 The courses are led by Petra from sup-guide.com, she is Fanatic Team rider and SUP Instructor (Asupa/ISA license) and finished 2nd in the German Championships and is 3rd in the European Long distance rankings. 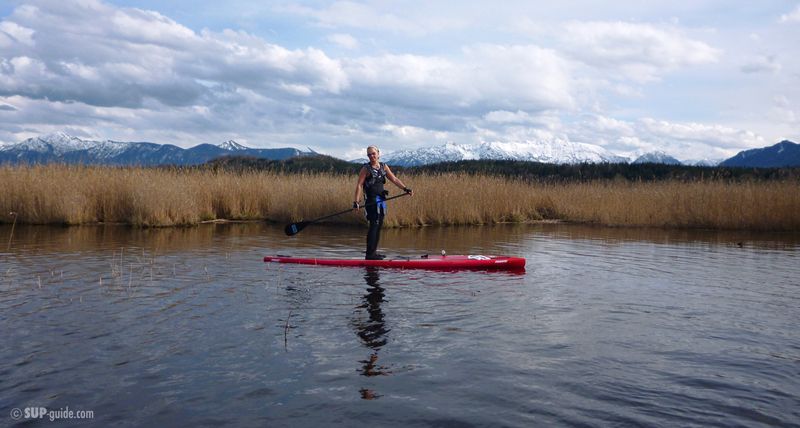 She is also Fitness Instructor (German B- and C-License).